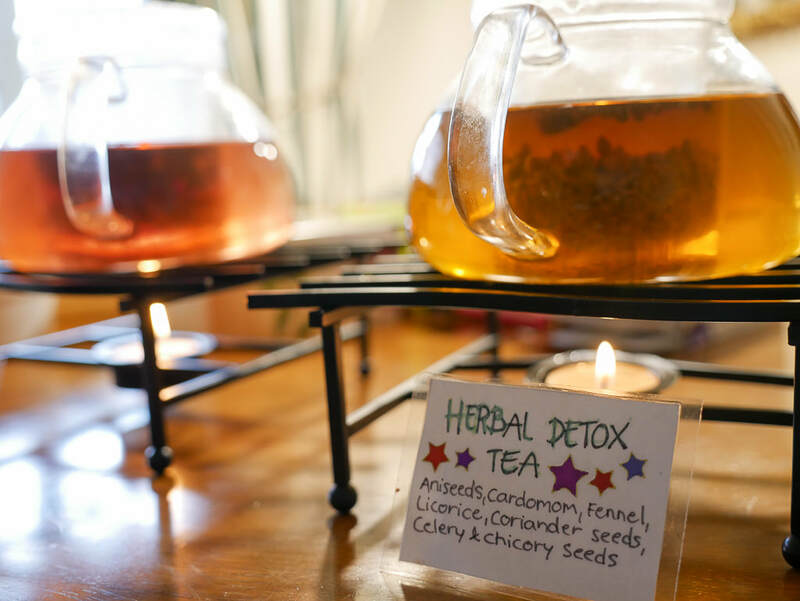 We serve a selection of delicious herbal teas and fresh filtered water in our Day Spa Lounge. We suggest arriving 10 mins before your appointment time to complete our short consultation form. 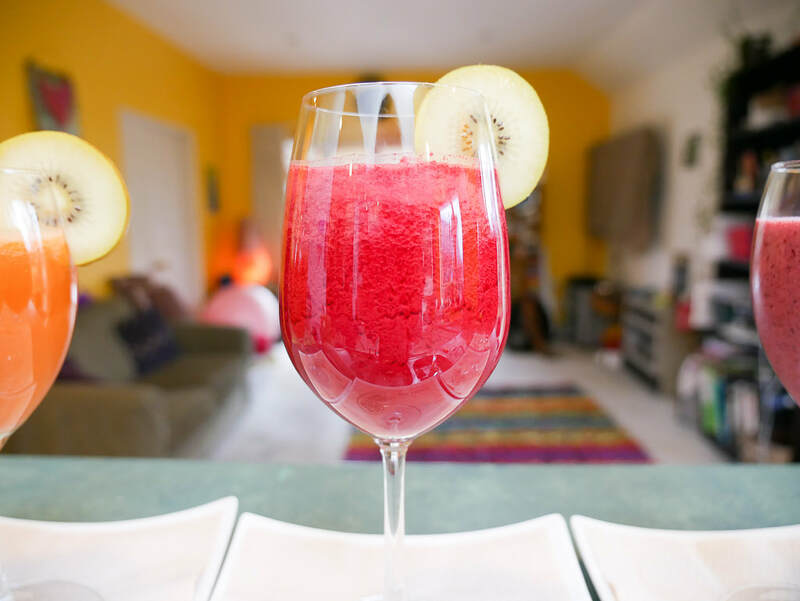 ​Other drinks can be ordered from our menu like a fresh smoothies, a juice, a glass of bubbles , organic coffee or coffee alternatives. These can be enjoyed in our relaxing lounge or courtyard over looking the mountains. *** We cater to dairy & soya free drinks. We use quality organic products that are suitable & safe for all skin types. Revive your natural radiance and vitality with choosing one of our relaxing & refreshing deep cleansing, detoxifying and hydrating facials. Our facials are designed to rejuvenate a dull and fatigued complexion with a deep cleansing routine, mask & lymphatic drainage massage. 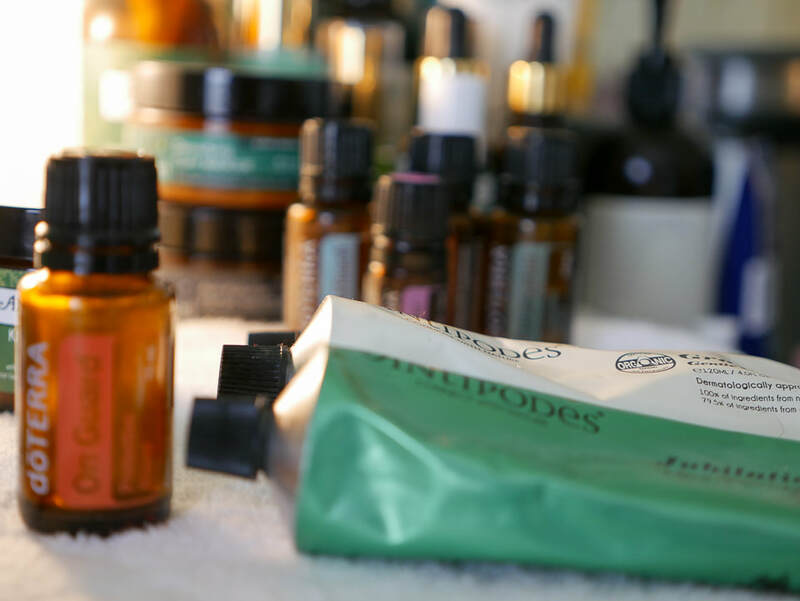 Expect your face to be Cocooned with warm towels infused with aromatic essential oils that not only enriches your skin but you're left feeling totally energised, hydrated and sparkling. This treatment will wash away stress and restore inner calm with the added head & face massage. 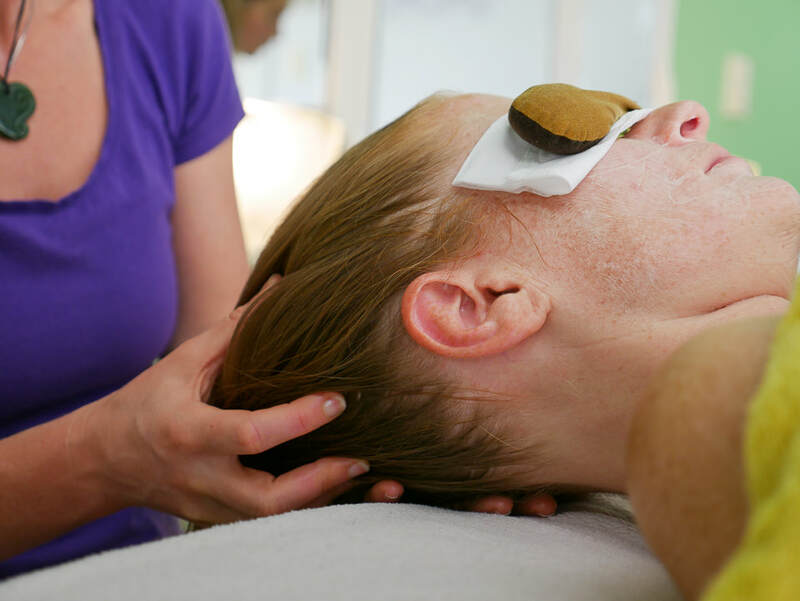 Our signature facials are generally good for all skin types. Please ask your therapist if you have any concerns of allergies. Full Body Exfoliation with our own Sea Salt or Himalayan Lemon Scrub and organic coconut oil. Followed by a power shower and a glass of filtered water. Choose from one of our wraps. Our feet carry the weight of our bodies, our heads carry the weight of the world. A foot bath & light exfoliation to your feet start this heavenly treatment , pressure points are then worked on to release tension & massage away the heavy load improving circulation. Then we work our way to massaging your hands & head with our special beauty massage lotion, dissolving away any remaining tension. BODY DEVINE, a special pampering package to transition the seasons successfully. Or simply feel fabulous any time of the year with invigorated and renewed skin, tone and texture. This indulgent seasonal treat begins with a invigorating Lemon sea salt body exfoliation to remove dead skin cells and stimulate the detoxification of the lymphatic system. Followed this with our signature massage applying divine body butter which hydrates and moisturises the entire body with smoothing strokes. This special treat will relax and harmonise body mind spirit. All products are high quality organic grade and full of nutritional goodness for the skin and body. The full package includes lemon sea salt exfoliation, head to toe body butter massage and finishing with our devine beauty facial. Expect to leave feeling ultra relaxed with radiant skin delightfully nurtured and nourished from head to toe. Because you are worth it ... ! ! ! Book 2 people together in our couples treatment room and receive a discount of $499 with 48 hr notice with your booking date.